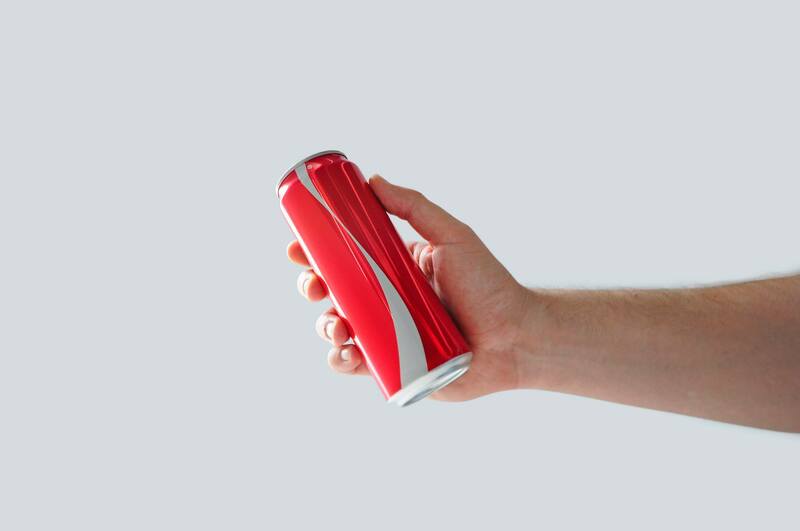 Bucking tradition, and just about every rule in a marketer’s playbook, global powerhouse brand Coca-Cola has taken a bold stance on topic du jour: equality and prejudice. 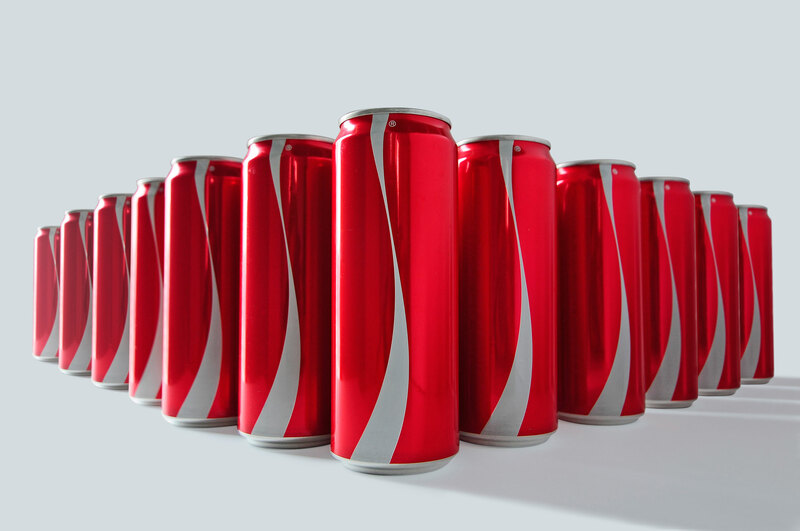 In observation of the month of Ramadan in the Middle East, Coca-Cola has, for the first time in its storied 129 year history, stripped its cans of its iconic script logo in an effort to demonstrate a world without labels. 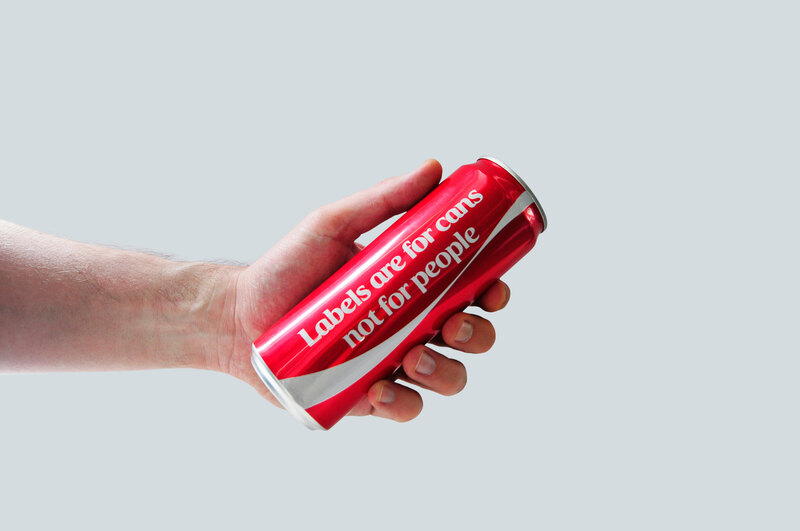 Aptly titled “No Labels”, the campaign is sort of a social experiment to get into the minds of people regarding labels, preconceptions and stereotypes in general. 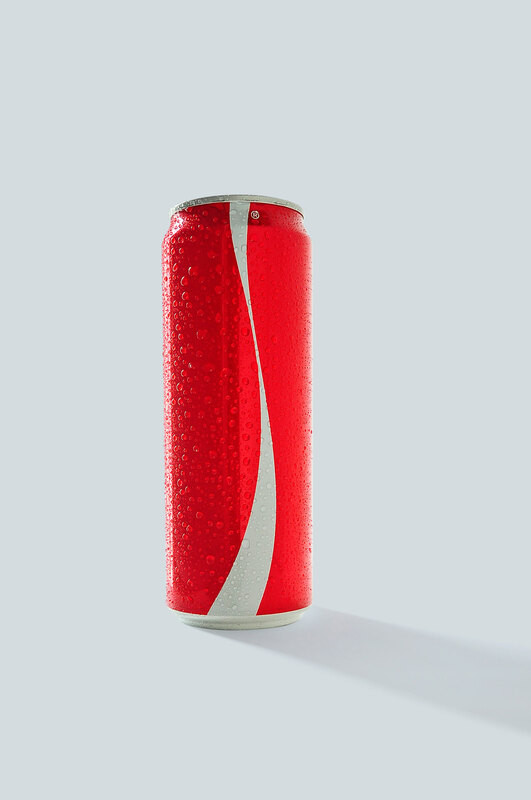 Bearing nothing but its highly recognizable “dynamic ribbon” and the message “Labels are for cans not for people”, the limited-edition cans make a bold and beautiful statement. As designers, we are drawn to the visual simplicity juxtaposed with the powerful message. It’s actually rather telling of the current corporate branding landscape at large: businesses are opting to streamline their identities by making their logos simpler and flatter. 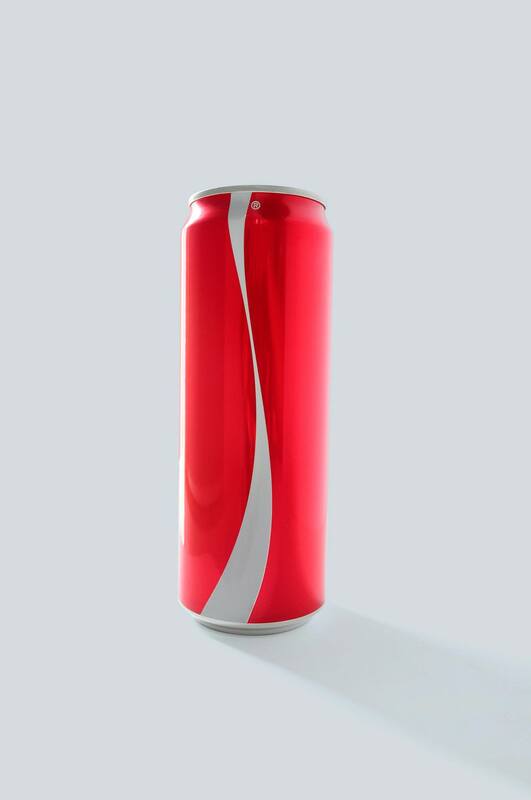 Be sure to check out Coca-Cola’s masterful commercial to accompany the socially conscious campaign.